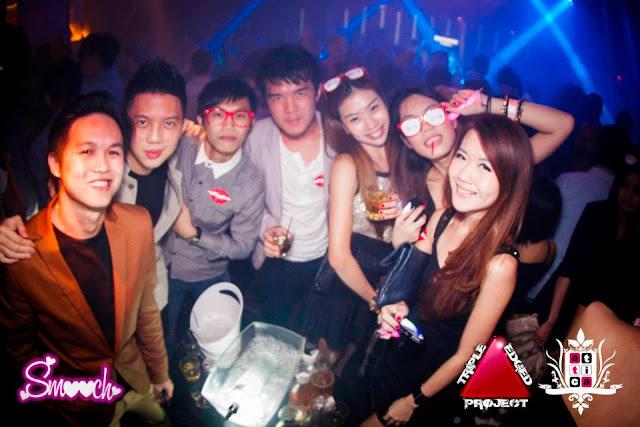 Last Wednesday saw us heading to Attica for the launch of Smooch. So if you haven't been to Attica, it's time to unwind! Thankyou my bff for always being there for me rain or shine! Light sticks/stickers/lollipops/eye wear, the TEP team got them all prepared! Click here to view the rest of the pics! Like Triple Edged Project page to get updated of the next SMOOCH event. is it normal for OHVOLA to take more than 14 days to reply an email? sent two regarding two different issues but i did not receive any reply. Oh dear our team must have missed out your email!